A little rivalry is good and makes a game fun to watch! John and I love to go to match ups between Clemson and Maryland and saw this chapter of football history come to a close yesterday. Yesterday, we enjoyed a cold, exciting game at the University of Maryland. It was good to see so much orange in the stadium. 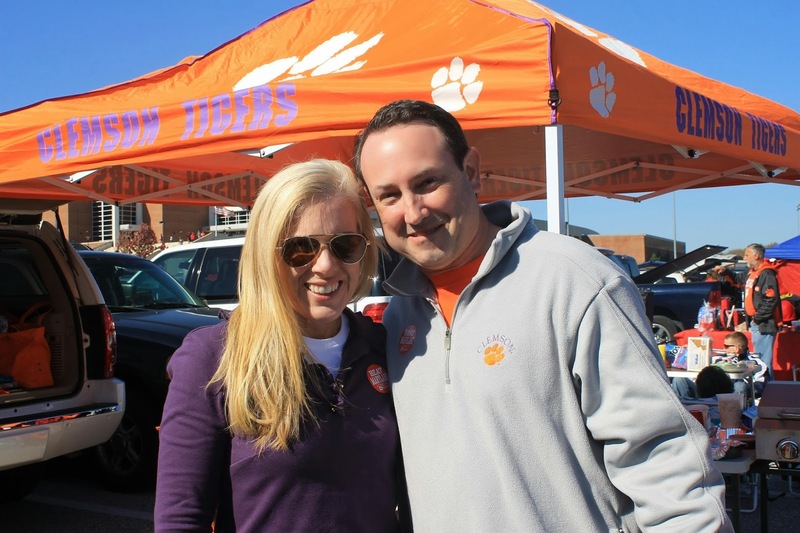 Although John is a huge Clemson fan, his sister lives in a divided house. Her husband is a huge Maryland fan. It always makes me chuckle a little bit to see her dressed in orange and her husband in red. They talk a little smack, but it's all in fun! We enjoyed some tailgating before the game and had the best day! 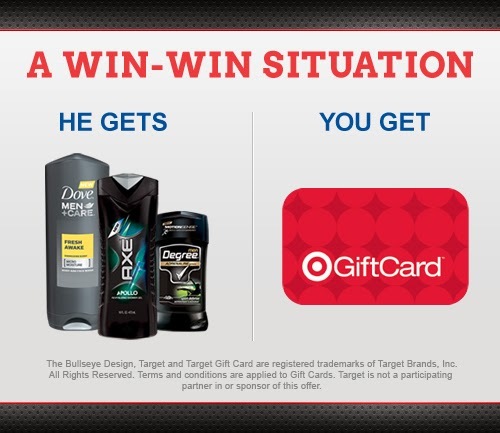 While you're at it, grab a great deal at Target this season with offers on your favorite products for men and get a free gift card for yourself! With a purchase of three participating Dove Men+Care™, AXE® or Degree™ Men products from 10/20 – 11/9, you’ll receive a $5 Target gift card for yourself. It's a win-win situation. Here's something to make the deal even sweeter. 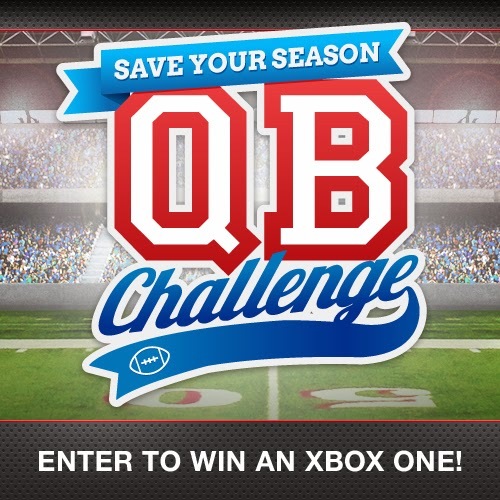 Enter to win a $20 gift card from Target. Imagine the shopping possibilities with an extra $20, especially with so many holidays just around the corner. Use the widget embedded in this post to record your entry. Who is your favorite NCAA team? 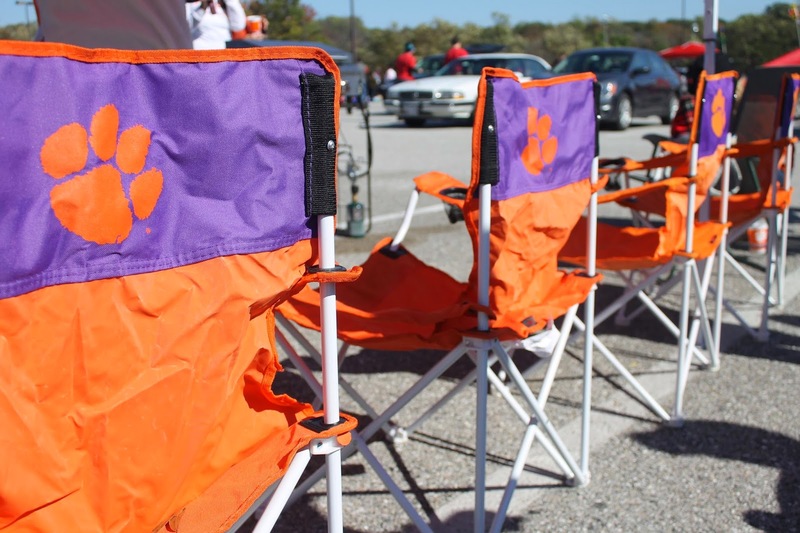 What fun game day traditions do you have? If you're on Twitter, join @ResourcefulMom at her Twitter party taking place on 11/4 at 8 PM ET in the hashtag #TargetNCAA. As per FTC regulations, I want to let you know that I have been compensated for participation in the campaign. Target...the Holidays, a winner for me. Thank you, Bethany. we don't watch sports at all with the 1 exception of the triple crown but I love tailgating recipes. Yum they are some of my favorite foods. And when it is play off time for sports or the Superbowl all of it goes on really good sales at grocery stores, target too. I've been a Duke Blue Devils fan since my Mom worked there when I was little! Kentucky Wildcats! Go Big Blue! I don't follow basketball but I will pick Duke just because I used to live in Winston Salem. Being an Ivy Leaguer, I root for the Ivies. Stanford. VOLS! GBO! Not much of a tailgate fan though-would rather watch at home and not deal with the weather extremes, traffic, parking hassles, etc. Nice giveaway...enjoy reading your blog! We are big Carolina fans! Gamecock Nation!! Naturally the Clemson/Carolina game is one of our favorites all year. I was there on Saturday, too, UMD is my alma mater and I never miss Homecoming! University of Miami and Clemson (my sister got her MBA and master in Marketing there)! !